Notes : I saw this on her tv show and had to make it. 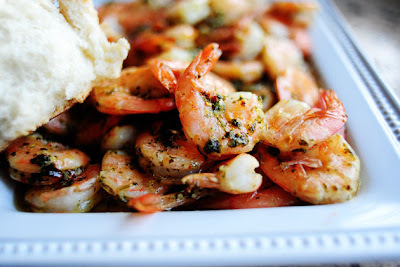 Shrimp is one of my favorites! Review : So easy and so, so, SOOOOO GOOD. Made this when my parents came to town to visit us and we all loved it! Definitely saving here for posterity so I can easily find the recipe again! !